Guardians – often grandparents – are helping to stabilize the lives of kids from disrupted households. Public attention to Maine children whose parents can no longer care for them usually centers on issues in the state-supervised foster care system. This doesn’t account, though, for the thousands of children who live with a guardian – usually a grandmother – because they can’t safely live with their mothers and fathers. As awareness of Maine’s kinship families grows, so should financial and practical support for the adults who are trying to offer stability to kids whose lives have been filled with disruption. A lot more Maine children live in kinship families than in foster homes. The Annie E. Casey Foundation, a child advocacy nonprofit, has found that the number of Maine children in kinship settings averaged 7,000 a year between 2011 and 2013, compared to an average of 1,532 children a year in foster care during the same period. Research shows that children from disrupted households fare well in kinship care. Being cared for by grandparents or other relatives keeps the kids from the stress of living with adults they don’t know, helps siblings stay together and often allows the children to remain in the same school – preventing academic, behavioral and psychiatric issues. And it’s less costly for the state: about $500 a year for each child in kinship care, versus $30,000 for each child in foster care. But kinship caregivers don’t receive the same government supports as foster parents, though they face the same challenges – not just providing food, clothing and shelter to youngsters in their care but also ensuring that the children, many of whom have emotional and physical disabilities, get the educational and health services they need. It’s not that the level of assistance for foster families is high – it’s not. It’s that the state, under the administration of Gov. John Baldacci, cut most of the funding for Families And Children Together, a private Bangor agency offering legal, social and financial help to kinship families. 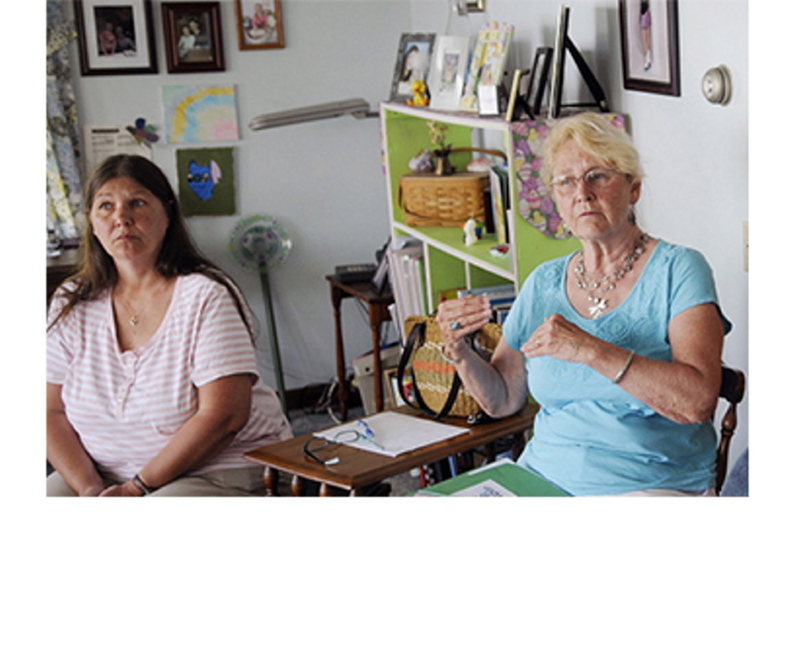 So the grandmothers on fixed incomes who head many of Maine’s kinship families are helping each other out, with the proceeds from selling baked goods and holding yard sales. This is hardly a long-term solution, and to its credit, the state Department of Health and Human Services seems to be aware of that. Jim Martin, head of Child and Family Services for the DHHS, told the Kennebec Journal that by early next year, the DHHS hopes to have a contract with a private agency to provide support for foster and kinship families, and its request for proposals draws on discussions with heads of kinship households about what services they need and want. While theirs is a labor of love, love alone isn’t enough to enable kinship parents to carry out the responsibilities they’ve taken on. It’s a promising sign that the state is trying to remedy the dearth of resources for kinship families, and we hope that these efforts result in a system that makes it easier for kinship parents to do their very important job.